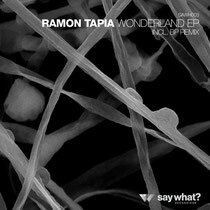 Ramon Tapia’s ‘Wonderland’ is the third release from his Say What? Imprint and drops mid-August, backed with a remix from veteran producer Patrick Bruyndonx in his BP guise. 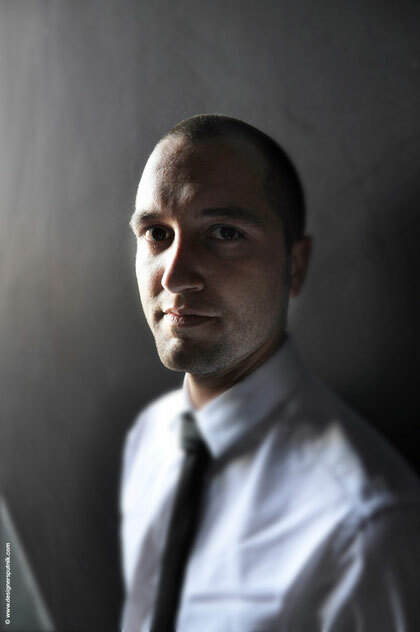 Ramon’s previous output has been for labels such as Skint, Toolroom, 100% Pure and Suara, all firmly establishing the Belgian’s credentials as a DJ and producer. Say What? is the next stage for the producer and just a couple of releases in, the label is off to a highly promising start. ‘Wonderland’ sees Tapia at his deepest, with a slow burning melodic groove characterised by rounded, percussion and smooth sine waves. With no rough edges, it’s a track that oozes warmth and, paired with some clever arrangement tweaks, makes for a heady, cossetting listen. The BP remix retains much of the original’s trippy qualities, but the drums are slightly more prominent, the drops are extended and there’s some manipulation of the original’s keys. All combined, BPs respectful additions create an essential counterpart to the original. Finally, Tapia himself closes the EP with a second original cut in ‘Say Your Name’. Vocal cuts and a distinctly garage use of melodies sit alongside a swinging groove while moody bass adds considerable weight. Out 13th August.